Roopkala provides make up services to people seeking beauty. People, who are constantly looking to improve the way they look, or who wish to give themselves a new look altogether. 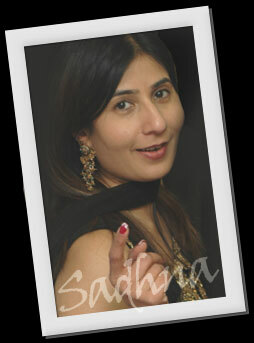 Roopkala is headed by Sadhna, who has an experience of over 15 years in the beauty profession. Clean and Safe Environment, Top Quality Beauty Products and Cosmetics, and Modern Equipment, are just a few things that make Roopkala a preferred choice of brides, business women and professionals. Our personnel will make you feel relaxed, and meticulously perform cosmetic procedures to ensure complete satisfaction.